Enjoy a film festival at the comfort of you own home! 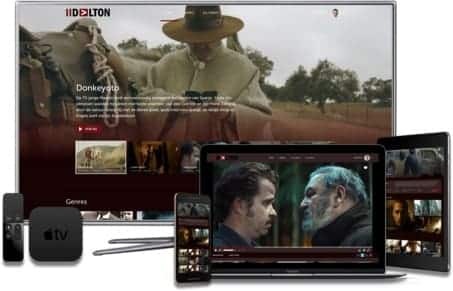 Dalton is the SVOD & TVOD platform with films from the dalton distribution catalog, Belgian film festivals and Flemish film producers. Dalton.be was developed using the VIXY video on demand platform. This is an out-of-the-box total solution, where your users can easily discover, view, purchase, and share videos. Start up your branded video channel just like Dalton.be. Market your video content with subscriptions, pay-per-view, and advertisement. The VIXY video channel can be customized to your own in-house style and needs. Offer your viewer the best experience on any device! Dalton.be is a project of film organization Fonk. 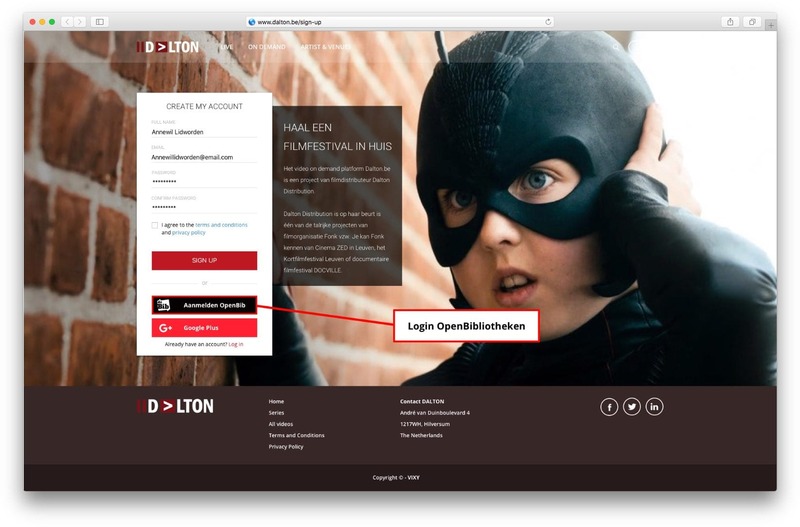 Fonk is known as a film distributor of Dalton Distribution, Cinema ZED in Leuven, the shortfilm festival Leuven and the documentaire film festival DOCVILLE. Fonk is supported by the Vlaams Audiovisueel Fonds. You can easily stream videos to your TV from Dalton.be thanks to the Google Chromecast en Apple TV integrations. Offer you viewers the online experience of exploring, buying, watching and sharing videos. Film festival fans can view the video content available on Dalton.be in various ways. Some content is available for free (freeVOD). 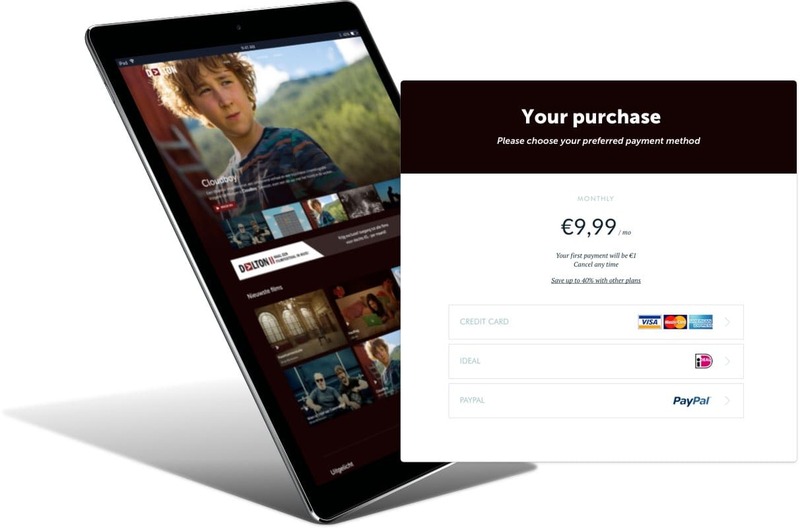 Via pay per view (TVOD) you can watch €2,- (films shorter than 30 minutes) and €4,- (films longer than 30 minutes) per movie and with a subscription (SVOD) you get access to all premium content. There are a lot of films ready to be discovered by you! Members of libraries in Belgium with whom Dalton has a collaberation can log in to the video channel for free. VIXY realized an SSO link with OpenBib for Dalton. The login system for libraries. So members simply use the same login they use at their own library. By standard the VIXY channel offers an integration with payment provider Adyen. Adyen supports more than 250 payment methods and 150 currencies, so the customer can pay in a way they are familiar with. Every week new content is added to Dalton.be's video on demand platform. So you can just roll out the red carpet at home all year round and get a film festival in-house via your laptop, mobile phone or tablet. 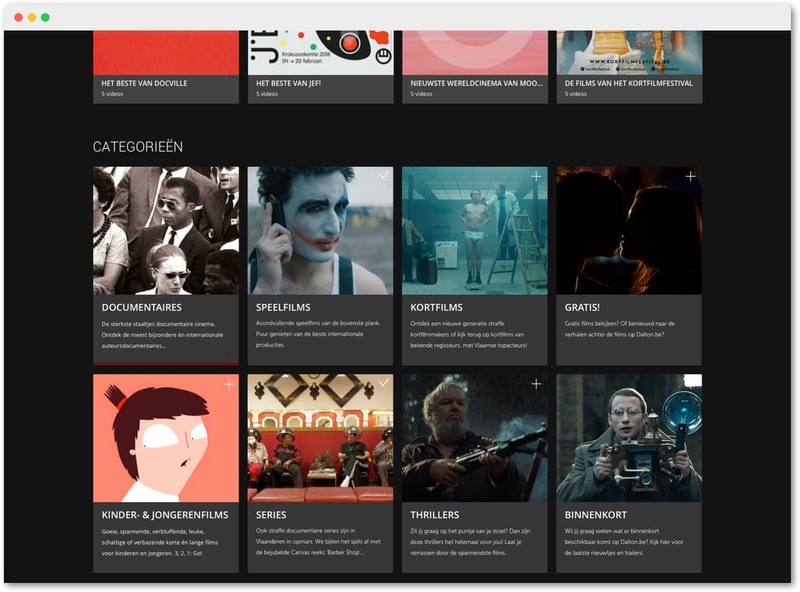 Users with an account can follow their favoriet series and genres with one click! This way they never have to miss the last episode of their favorite serie or genre! "VIXY is much more than just a team that builds your solution. VIXY offers tailor-made support and thinks in terms of the platform you are building, the needs and desires. In addition to technically very strong work, VIXY also thinks about content and the team goes in search of substantive solutions and tries to provide the right answer to every question. Although we mainly had contact from Belgium by telephone and via Skype, it felt like i have been drinking coffee with them several times ;-)"
Feel free to request our pricing and see which plan will be the best fit for your business. 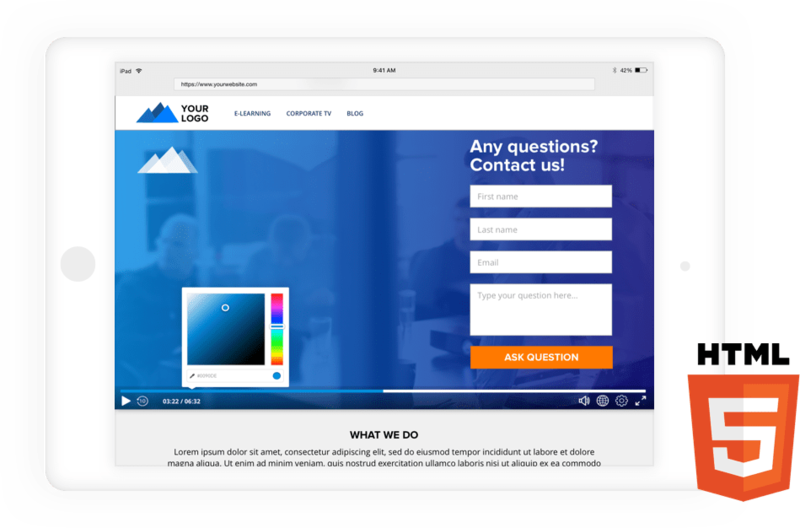 Or contact one of our online video experts. We'd be happy to give you personal advice about how you can get the most out of your video content. NXtv is a labor market communication channel for the tech sector. NXtv is fun, exciting and spectacular! They offer unique videos about technology, technology and high-tech. Where there is also plenty of room for a laugh. The House of Yoga is a subscription based video channel, designed to watch the best yoga video’s on every device!